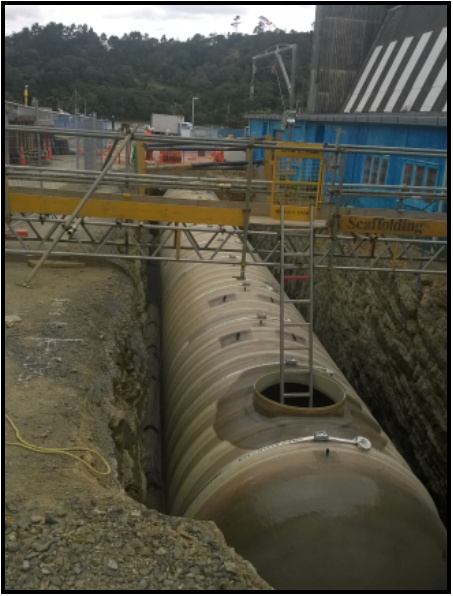 Wastewater Pump Station 3 is a key piece of infrastructure supporting the wider Hobsonville Point Development. RCP managed all aspects of the project including design, consenting, procurement, site logistics, stakeholder engagement and construction. RCP also acted as Engineer to the Contract. Two funding partners also meant stringent progress and cost reporting requirements were delivered. In addition to delivering the Pump Station, RCP is managing the wider masterplanning and infrastructure delivery of the Airfields development for Panuku Development Auckland.